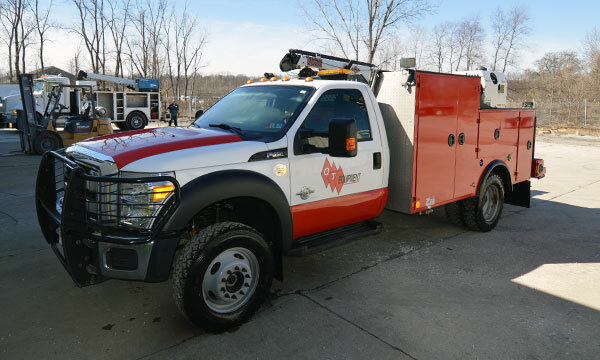 2015 Ford F450 Service Truck. $500/week FOB Akron, Ohio. Currently on rent. Call for availability.